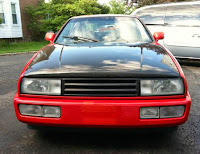 Buy Classic Volks – This a nice Germany 2-door sport hatchback produced by Volkswagen was released in 1993, as the picture is a Corrado VR6 SLC model, excellent condition come with 118250 miles, looking for new owner. 1993 VW Corrado SLC VR6 5spd. Garage kept, clean title, 118xxx miles, Flash red w/ black leather interior, fully loaded with heated seats. Newer fuel pump and ignition coil. Spoiler and sunroof fully functional. Braille lightweight battery. Weitec coilovers, Autotech front and rear sway bars, front and rear strut tower braces. Cross-drilled rotors and stainless steel brake lines. 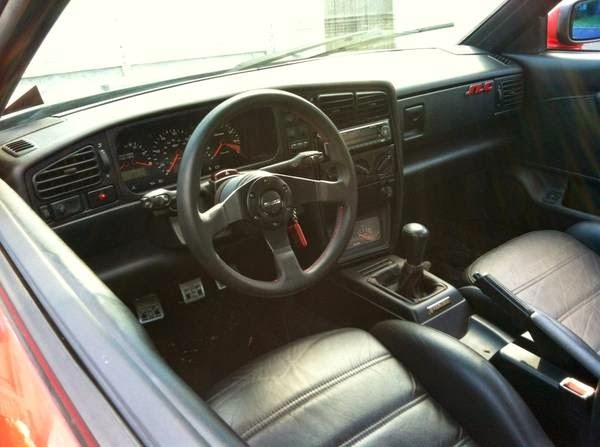 Momo steering wheel, pedals, shift knob and boot. European 2.9 intake manifold and throttle body, mono wiper and euro manual seat belt conversion. Custom taillights, rear wiper deleted. Performance chip, Neuspeed short throw shifter, Neuspeed exhaust with cat-delete pipe and headers, badgeless grill, carbon fiber hood, blue tinted rearview mirrors. 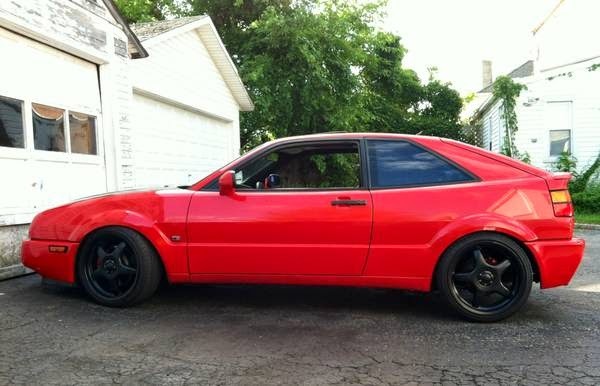 Will include rare 16″ black Konig Glide wheels and factory Speedlines with tires. Extra parts not yet installed: (around $2000 worth) Euro headlamps with relay harness, new oem fog lamp lenses, extra set of smoked taillights, aluminum lightweight pulleys (oem diameter), front big brake caliper conversion, intake, TT cams, oil cooler kit, side skirts. Probably more I’m forgetting. 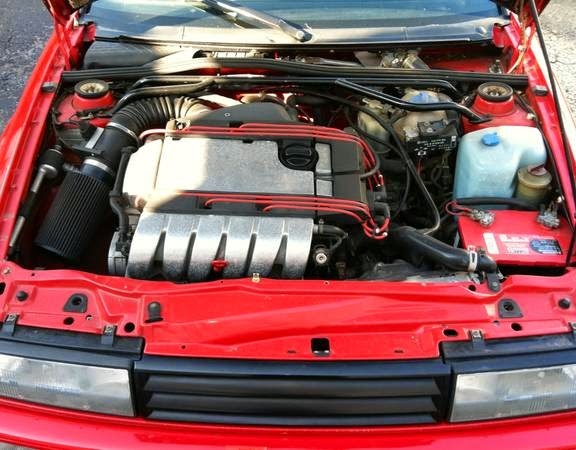 Body needs minor work, engine runs flawlessly, trans is good, interior is in great shape. $10000 FIRM with all extra parts. Not a ‘must sell’. 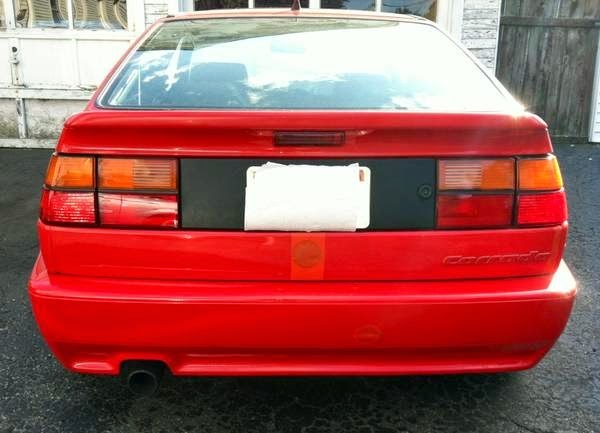 Currently has a NJ ‘triangle’ collectors inspection sticker and car is inspection exempt. 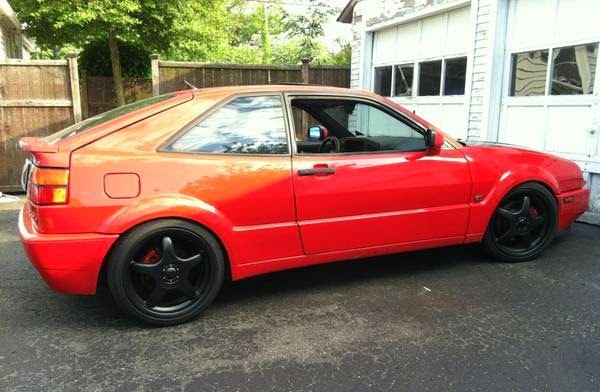 This entry was posted in 1993, Closed, Corrado, For Sale, USA, Volkswagen and tagged Volkswagen Corrado VR6 on April 26, 2015 by buyclass.